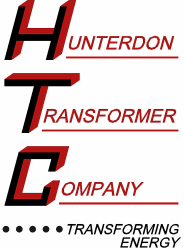 Hunterdon Transformer specializes in non‐standard autotransformers that are designed to meet the customer’s exact requirements. 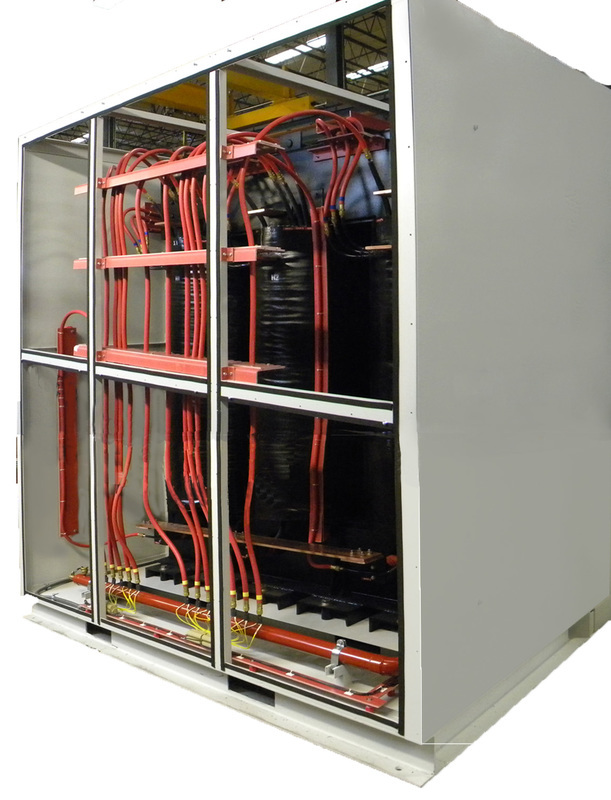 Dry Type auto-transformers are cooled with natural ventilation, forced air or water cooling. Autotransformers provide a savings in cost and size especially when the ratio between the input and output voltages is small. Water‐cooled autotransformers are generally more compact than a comparably rated air‐cooled transformer. These run cool enough to deliver large amounts of power at their rated voltages for years. Air‐cooled autotransformers are engineered from the ground up to meet highly demanding applications & environments. All transformers can be provided with or without an enclosure. Enclosures can be made for indoor or outdoor use. ​ Criteria is a minimum life span of 20 years.